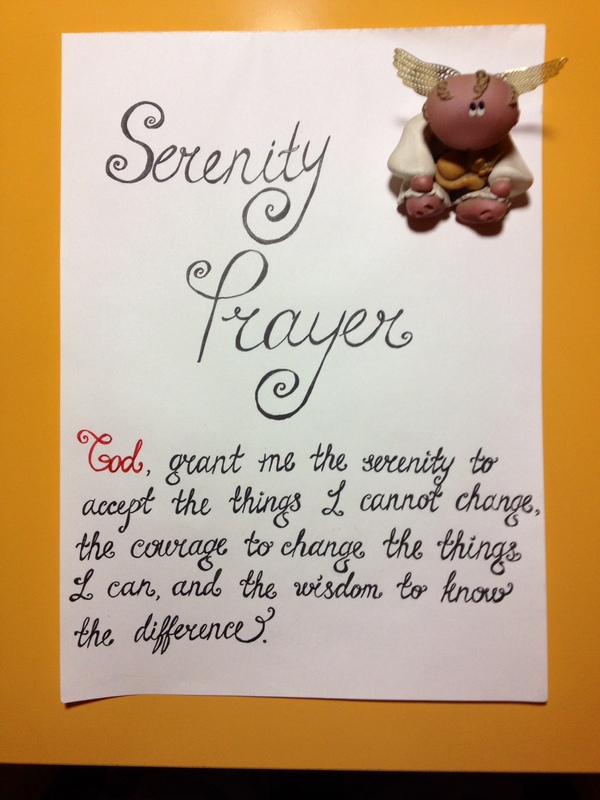 Yesterday I stumbled upon the Serenity Prayer in the book I was reading. I heard it before, but seeing it again was like a bliss because these words reflect exactly feelings in my heart and thoughts deep inside my sub-consciousness. I wanted to try calligraphy some time ago and this was like a sign to finally try something new and different. When I was a child I loved creating my own fonts and writing differently and beautifully. I also want to turn this writing into a poster, frame it and hang it above my desk. Do you guys like this and would you buy this as a poster? Have a beautiful and blessed day and Happy Novruz!